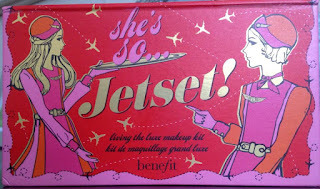 Here is another one of my favourite Benefit palettes She's so Jetset: Limited Edition. I brought this from ASOS for £29.50 but this is now not sold out from what I can see! This set is such a perfect kit for a quick glamorous look. The kit comes with a makeup manual with tips on how to create the effortless look. 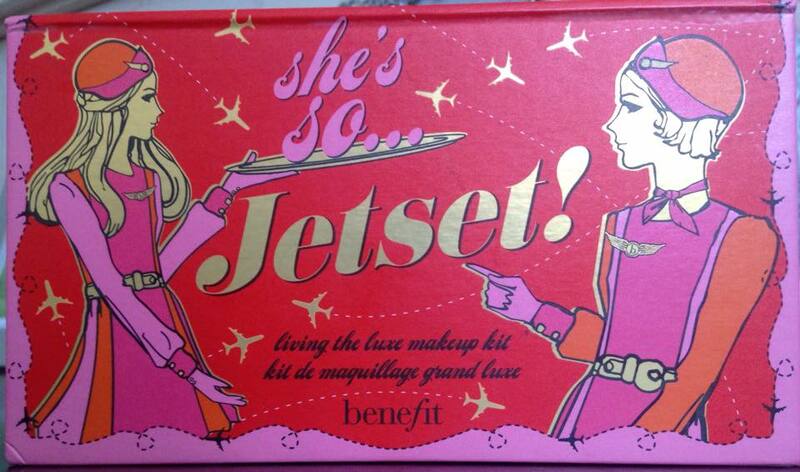 Great for stepping off the a plane in style or if you are a Air Hostess. And a double ended applicator. The colours in this kit are so beautifully effortless and give you such an amazing glow in a glamorous style.When using this kit I start by applying the POREfessional this really moisturises my skin and helps the makeup stay put throughout the day. This also really minimises the look of pores. I then use the First Class face powder on the apples of my cheeks which give the natural healthy glow. Depending on what look i am going for I will decide on that day what kind of style I would like to make my eyes up to.